At Radiant Life, we are crazy about kids! And we believe God is crazy about kids! We also believe the church should be a place that is fun AND encouraging to faith. 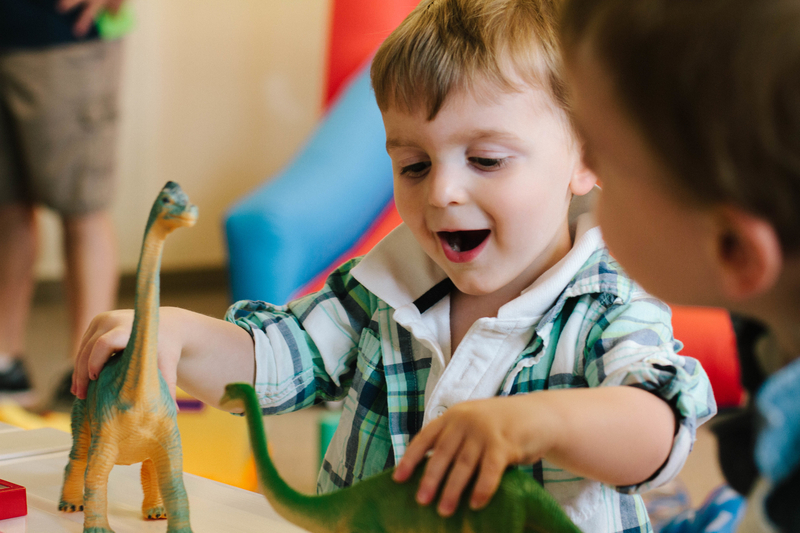 Radiant Kids is a fun-learning environment designed just for them.  Radiant Kids is passionate about seeing kids discover and explore a lifelong relationship with Jesus. 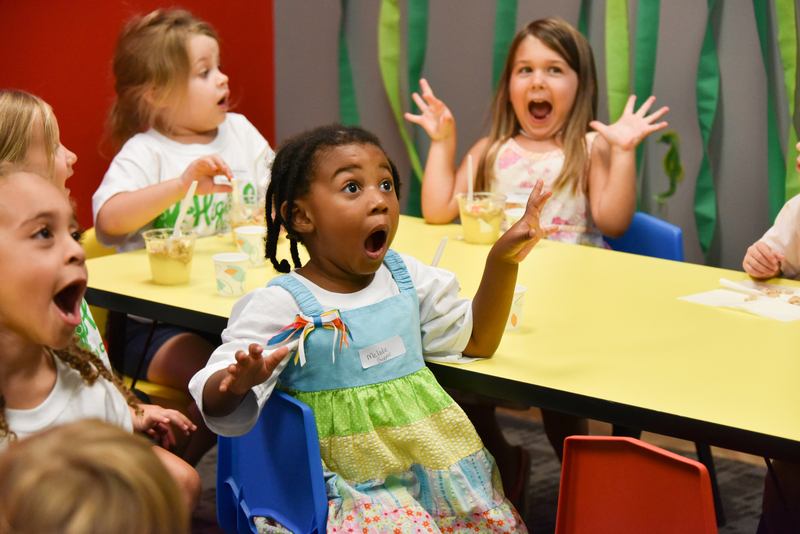 Kids will be learning in engaging environments through FUN multi-sensory lessons, upbeat music, crafts and games! 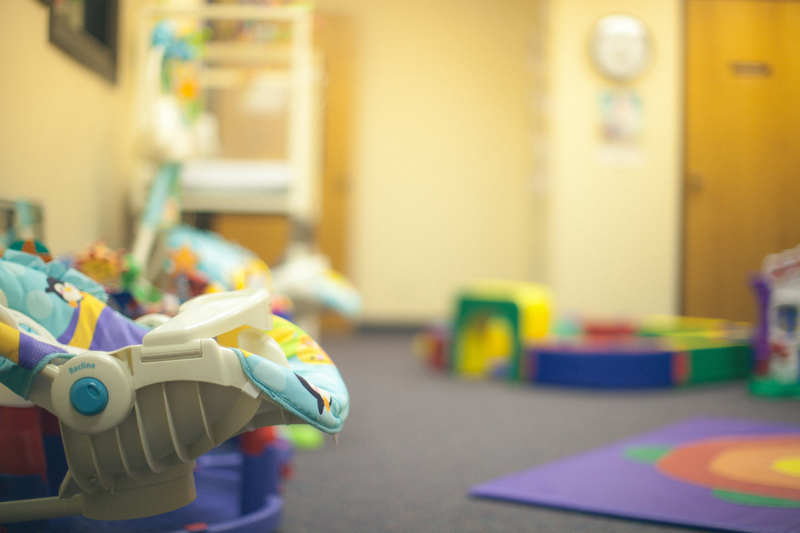 All of our kids rooms are fully staffed with trained volunteers who have had a background check. Glow is for preschoolers and kindergartners. Glow is a fun engaging and loving environment for our little ones for grow in their relationship with Jesus. Join us for Glow on Wed. nights @ 6 pm! Illuminate is for 1st-4th graders. 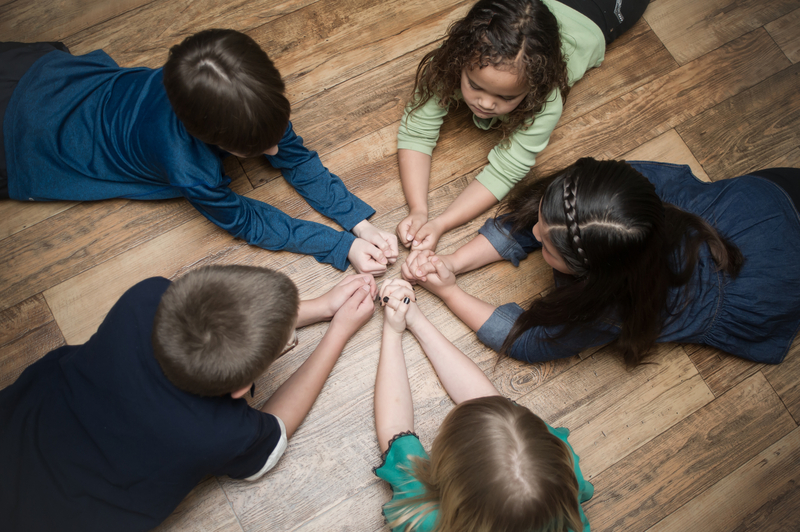 Illuminate is full of fun engaging teachings, worship, games and small groups for our kids. Join us for Illuminate on Wed. nights @ 6pm!. Hey moms! We have a room designed for you in mind! At any time during our worship service, if you need to get up and leave to nurse or comfort your baby, swing by the Comfort Room. It has a live video feed of the service so you don’t feel like you miss a thing. The Comfort Room is located by the offices before you get to the Kid’s Wing!